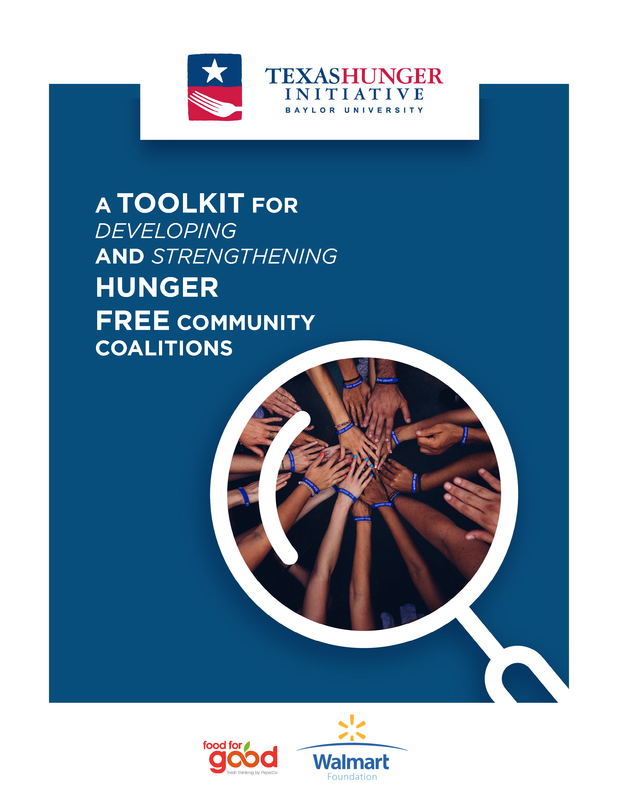 Get our Toolkit for Developing and Strengthening Hunger Free Community Coalitions! Communities across the state are full of individuals doing great work to reduce food insecurity but often these individuals and organizations are working in silos, doing their own projects and having an impact but not connecting with others who have a stake in tackling this problem. Food insecurity is a complex issue requiring a response that exceeds the capabilities and resources of any one individual, organization, agency or sector. 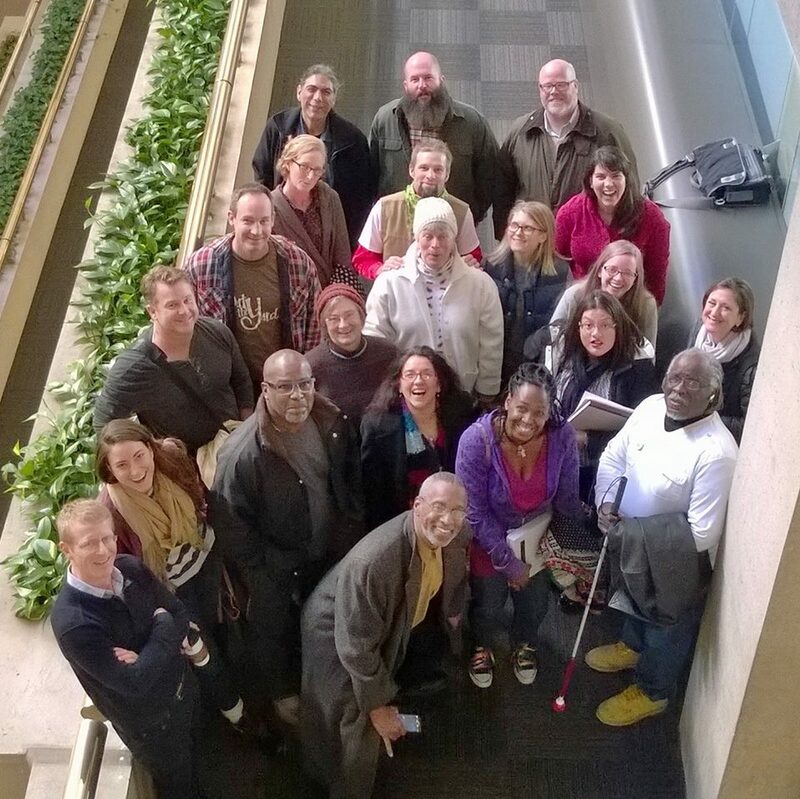 Hunger Free Community Coalitions bring people together to build collective responses to food insecurity. A Hunger Free Community Coalition is a group of organizations and individuals taking action together to end hunger in their community. Hunger Free Community Coalitions strategically assess the structure and procedures of local food delivery systems, identify resources and gaps, make decisions for change, and implement action plans to ensure that more people have access to healthy and nutritious food. These Coalitions galvanize the community behind the cause, empower community leaders, build long-term bonds of collaboration, maximize effective use of resources and ensure mutual accountability for results. THI works with coalitions across the country. If you're ready to collaborate toward a solution to food insecurity, let us know! 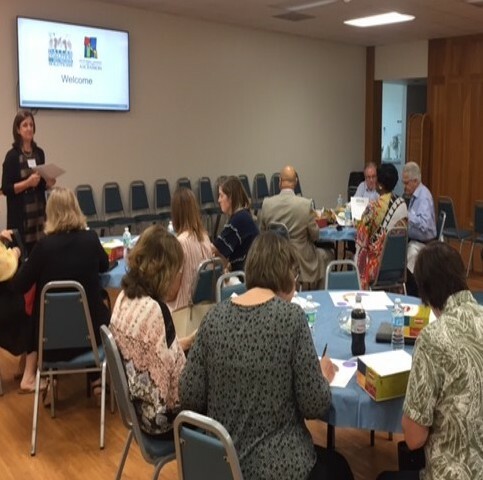 We are building a Network to bring together Hunger Free Community Coalitions from across the state to learn from each other and lay the groundwork for a statewide, bottom-up approach to ending hunger in Texas. The focus of the Network is to create a space to learn about and share resources and best practices in creating strong, sustainable coalitions, implementing innovative collaborative projects and engaging in effective public policy work. 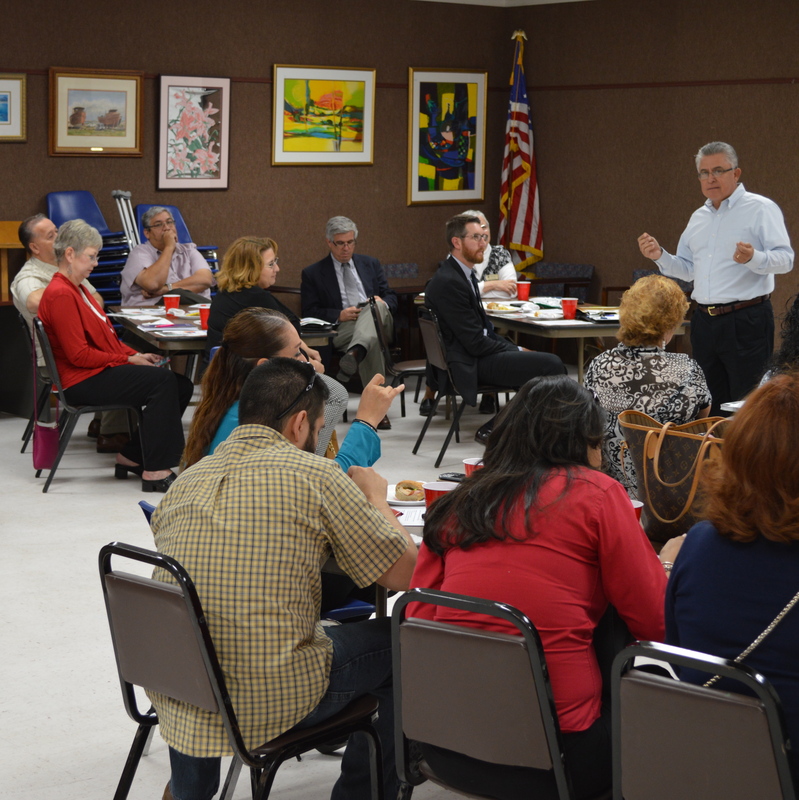 Our goal is to bring together all coalitions focused on actively reducing hunger and food insecurity across the state, whether labeled Hunger Free Community Coalitions, Food Policy Councils, or anything else. If you are part of a coalition, we encourage you to learn more about being a part of the Network!